SuperSorb® Filtration | Ready to use in any type of commercial fryer! SuperSorb® is an easy-to-use, operator safe, environmentally friendly depth filter media used for treatment of edible frying oil. Watch it in action here! Our regional local filtration specialists are capable of organizing and conducting a comprehensive Fry Study to evaluate an operators frying program. 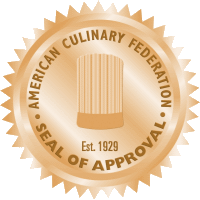 Filtering of frying fats and oils has been recognized by the food service industry as a necessary procedure to maximize an oil’s fry-life and to maintain acceptable fried food quality. Watch it in action here!